The Western Divide Highway, at 6000 feet elevation, connects the Kern River Valley w/ granite peaks, dome rock, aspen groves & the Giant Sequoia trees! 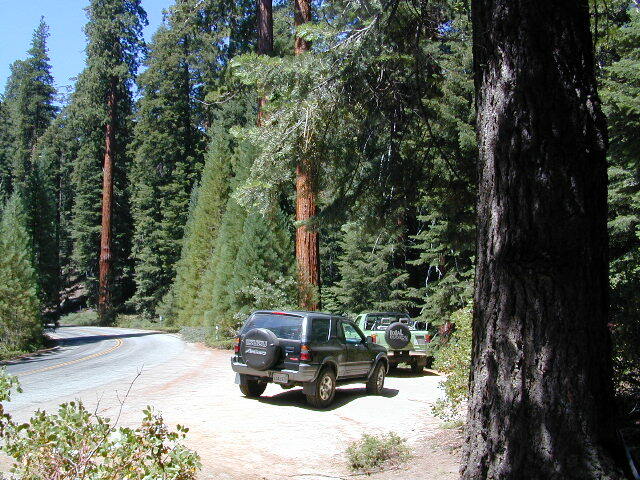 This is one of the southernmost Sequoia groves in the Sierra Nevada mountains. The easy hike is more of a nature trail, wheel chair accessible & approximately 1 mile long. 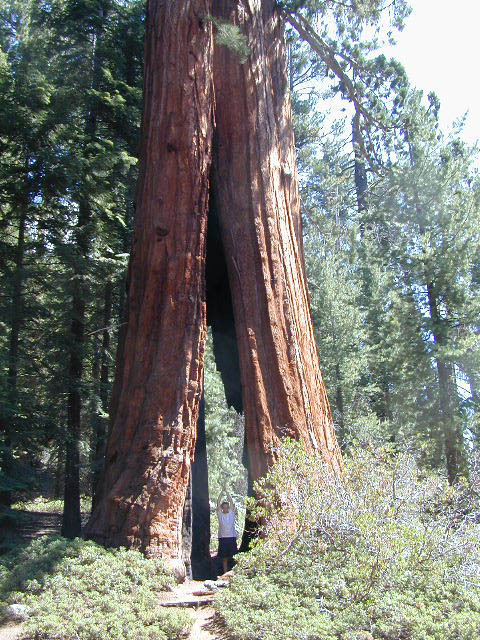 Large Sequoia trees, picnic grounds, near campground. On busy weekends and holidays the rangers charge a “day use” parking fee, for those wishing to park in the paved parking lots. Avoid this fee by finding additional parking along the highway. Only a few good free parking spots along this busy 3 mile stretch of highway, and don’t forget to park all the way off the pavement. SOUTHERN SIERRA: Great destination for camping families & sightseers traveling through the Southern Sierra Nevada mountains. The USDA National Forest Campground across the road from the Trail of One Hundred Giants is called Redwood Meadow Campground. There is also a separate parking lot for the picnic grounds w/ a similar name. Also nearby is Long Meadow, Long Meadow Group Camp, Peppermint Campground, Holey Meadow Group Camp and past Ponderosa. Quaking Aspen Campground and Quaking Aspen has a NFS Cabin Rental too. Down near Camp Nelson, CA is the Coy Flat Campground. 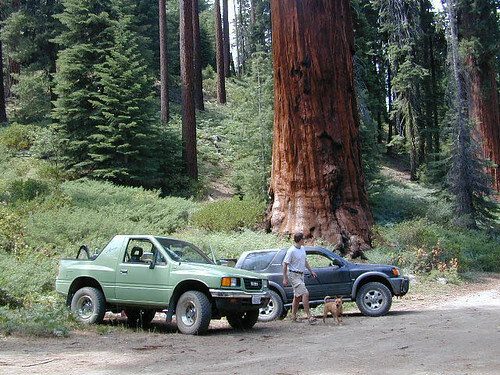 Giant Sequoia National Monument has numerous dirt back roads for free, primitive, car camping. 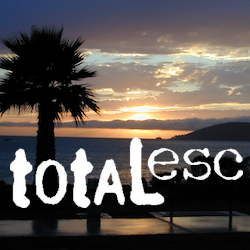 You’ll need a good topo map to find the best ones. Some roads may be muddy, overgrown or extremely rocky, depending on recent weather. Know you vehicles limitations. There is no tow truck service available way back here in the boonies.